Are “Doomsday Preppers” Survivalists Crazy, or Do They Make Some Good Points? How prepared are you for a nuclear attack, epidemic, financial meltdown, EMP, natural disaster, or terrorist attack? If you’re a “Doomsday Preppers” type of survivalist, you’re more ready than me – and most other Americans – and you’ll probably be called “crazy” for it too. 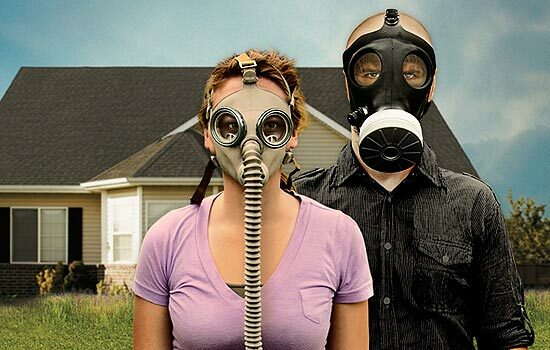 Last week, we invited another family from church over to our house to watch a Doomsday Preppers marathon. We somehow got to talking about the show a few weeks ago, and we committed to having them over sometime to watch a couple of episodes. Doomsday Preppers is a reality TV show about survivalists who are preparing for the end of the world – or at least a major disaster. Each episode typically profiles three individuals or families, and shows the plans and preparations they’ve made for when it all hits the fan. So far, each person or family featured has become a survivalist over their concern about the possibility of one major catastrophe like the grid meltdown, a natural disaster, a financial meltdown, a nuclear bomb, a major health crisis like an epidemic, an electromagnetic pulse (EMP), dirty bomb, volcano, or terrorist attack. In many cases, the whole family seems to be on board with the preppers mentality, but in some situations, only one person is concerned about it and everyone else thinks they’re a little overboard, crazy, or extreme. And to be honest, I do think that some of these preppers are “out there” because of some of the things they’re concerned about or afraid of, and the amount of money they spend on being prepared for any eventuality. 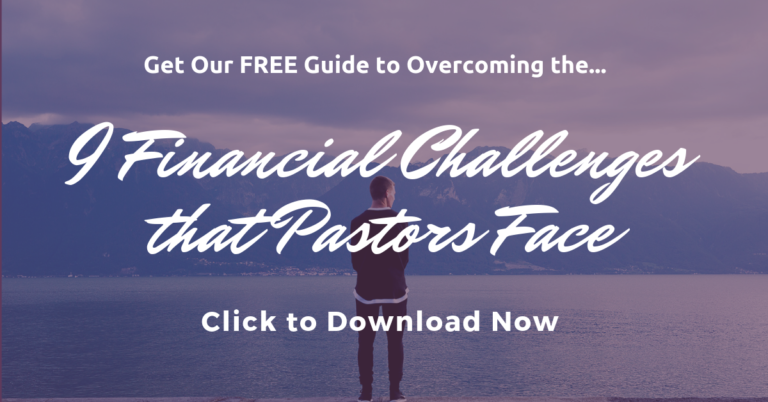 Some of them spend tends of thousands of dollars per year! Disaster or tragedy can strike at any time. How prepared are we to meet our basic needs and survive in case of a prolonged disaster or state of emergency? I’ve been wanting to get more prepared for a disaster for years and years, but have really done very little about it. When our friends came over to watch Doomsday Preppers, they showed us their emergency backpack, which they always keep in the car. In it were several food items, flashlights, rain gear, blankets, first aid supplies, and more than I can remember. We were impressed that they at least had done that…and saddened that we hadn’t done anything. I don’t really know how long we could survive if the power went out across our entire state or region. We don’t have a fireplace so we’d have no way to keep ourselves warm. And if the water quit flowing through our tap (or if it flowed untreated) I don’t know how we’d get clean water to drink and cook with. I know we could cook with our gas grill for a while, but we only have one reserve tank and I’m not sure how long it would last. My wife claims that we could survive a week or more on the food we have in the house, thanks to the staples she buys in bulk for our family of seven. But we have a ton of food in the deep freezer which would spoil. Though we could eat it first, or share it with neighbors before it went bad. I need to identify a place to store supplies, and strategize the best way to store them. I think I’ve already found a perfect place: a dry crawl space that is under a small addition to our home, accessible from our basement. I want a certain number of cases of bottled water, but also want to get larger containers, and a portable water filtration system. A friend is a dealer for Sawyer water filtration systems that are assembled and sold in the developing world to provide clean water for people who have no clean water source. That’s just what I need to be able to purify water from local streams and rivers. I need to think through what kind of canned and dry goods we’ll want to store, and what kind of time frame we want to prepare for. I noticed that Costco sells a lot of emergency food supplies, so I’ll have to check those out. I’ve always wanted to learn survival skills, and my boys want to do some wilderness camping this year, so I’m going to check the library and bookstores for books on survival skills, and choose one or two that we should own. And I want to get a good basic first aid kit. Some of the preppers have extra stores of gas or diesel in case they need to “bug-out” and drive cross-country to get away from danger. I don’t think I can do much about that this year. But I can get extra fuel for our gas grill in case we’d need to depend on that if the natural gas or electricity were cut off. I’ve already got some cash stashed away in a safe just in case, but I know there’s more I should do to get my money prepared for disaster. What if the nation’s power grid gets knocked out and no one can access their money via ATM’s and banks? We really need to have cash supplies on-hand, plus think of owning other assets that can be traded or sold in times of emergency. These are just some of the things I want to think about and work on this year to prepare for natural disaster or state of emergency. Have you made any preparations? What else would you add to my list?